I made pink monkeys!! How do these things come to be? LOL! I’m thinking that I should have made blue bananas while I was at it! Haaaa! 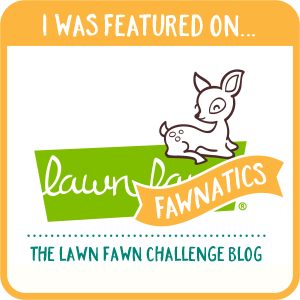 I’m entering this for the Lawn Fawnatics Challenge #7 HERE! It’s Pep Rally week and we are here today to share a sampling of the NEW Paper Smooches JULY 2017 release with you! TWO new stamp sets and SIX new dies will be available to purchase at 8:00pm PT on June 30th. You will find our new products HERE once they go live. Deadline: You have until midnight PT on Sunday, July 2nd to leave a comment. Please check the Paper Smooches blog on Monday, July 3rd to see if you are one of the FOUR lucky winners. How delightfully calming is this new Dove Die? Goodness. I find it so peaceful. I also used the forthcoming new stamp set, Faith Sampler. I’ll have lots more Paper Smooches fun to share in July! 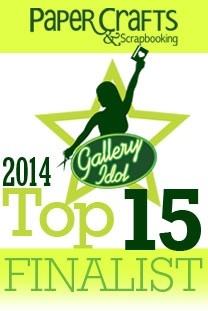 Whooohooo! I can’t wait for you all to see the fun coming! Next hop stop: Karin Akesdotter! 🙂 Buckle up! Sure to be awesome! Thanks for stopping by today! Be sure to hop on and leave comments for chances at the prizes! I chose this one tiny stamp, and stamped it repeatedly. Every time I get out this set, my mind swirls with ideas! ❤ ! I masked the sentiment, and stamped it above and below the Awesome die. 🙂 I need a few dozen of these cards now! I added some stitching and a few sequin discs to polish it off! 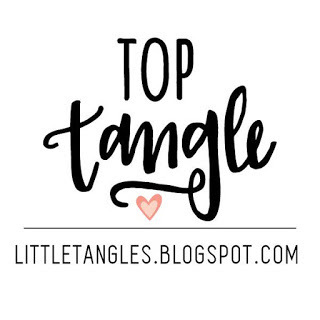 I’m sneaking this in for the Little Tangles Challenge: Color Combo Challenge! I just love the colors and wanted to make more with them! 🙂 You can find my first card HERE. Yum. Yum. Yum! Thanks for stopping by! Happy Trails! How stinkin’ cute is that guy? Gah! Anywho–I have had this Bon Voyage stamp and die set on my desk for months. I finally got to it last night. 🙂 I really wanted to make some happy clouds! I brushed on some Distress Inks to create the background. I quick Googled Sunset images and found this photo below to inspire my color choices. When I find inspiration, I usually just look at it and get to work. I use it for the jump start and don’t refer back, but I see now there is a lot more blue in this photo. 😉 Photo Credit HERE. I used my Zig Clean Color markers to watercolor this airplane on Bristol paper. You can BARELY tell it is even colored in these photos, so I guess I could have gone a notch darker? I also added some glossy accents to the plane, and those are next to invisible! Haaaa!! I was trying to keep the focus on the clouds. I’m not sure if I succeeded in the end. LOL! I used the following Lawn Fawn sets: Bon Voyage, Chit Chat (a long time LF fave! ), and Thanks a Bushel for all the happy faces! 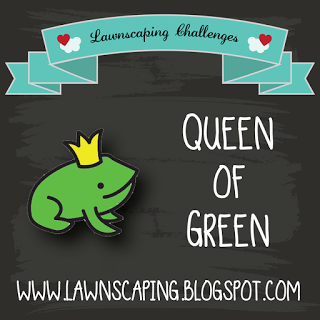 I’m entering this in the fun over at Lawn Fawnatics! This is for this Challenge #7 HERE! 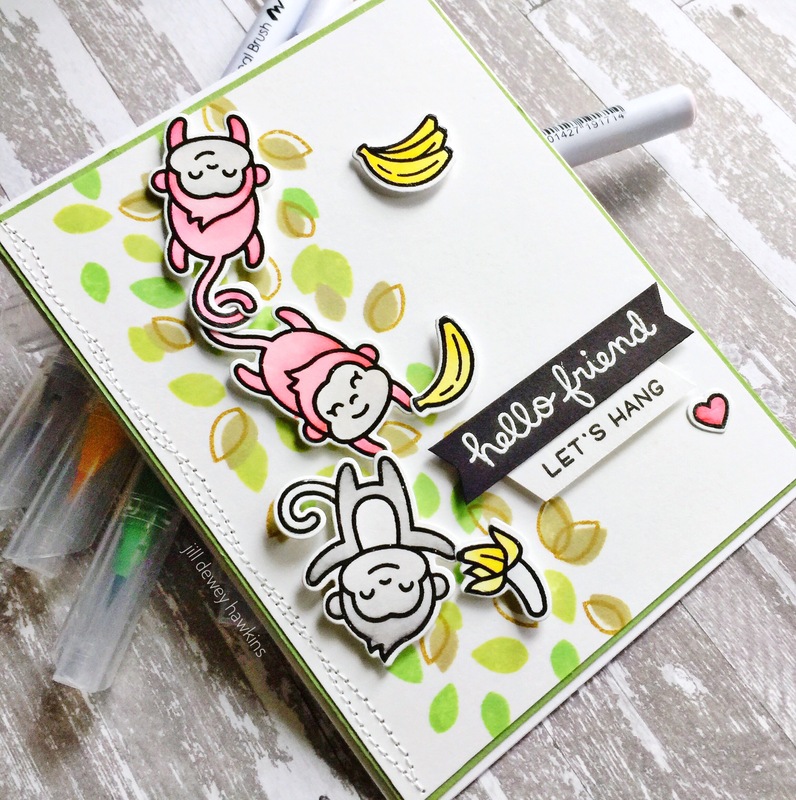 If you haven’t seen it all, Paper Smooches June release is available HERE! First up, is one of my favorite cards this month–This stamp and matching die makes just the sweetest little thank you card! This BFF below, was one of the first things I colored from this set. ❤ Some nights, you just want to color! The cutest little bees are from the Courteous Cuties (seriously the cutest!) 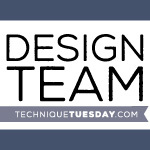 set, with matching dies. Thanks for stopping by again! Have an awesome weekend!